The location is accessible by road, water or air. The Portage does not offer a leisure shuttle service for guests during thier stay. The hotel can transfer guests to and from Torea wharf only and the designated times. The Portage is just 15 minutes by ferry from Picton to the Torea Bay wharf followed by a short 4-minute drive (pre booked) or a 30 minute walk over the saddle to the hotel. 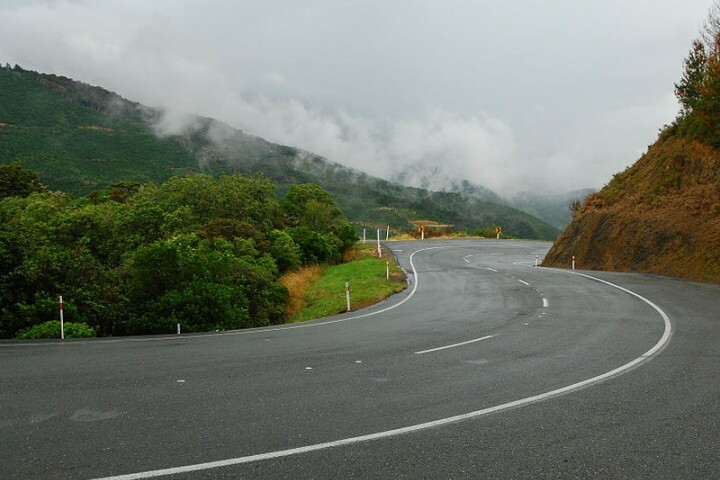 Alternatively, it's a 1.25 hour drive from Picton by sealed road along Queen Charlotte Drive or a 1.30 hour drive from Blenheim via Havelock. A number of ferry and bus operators have special arrangements with The Portage to transfer guests for meetings and special events. Quotations can be provided by email on request. Cougar Line - fast water taxi. Cost: $NZ40 - per person, one way. 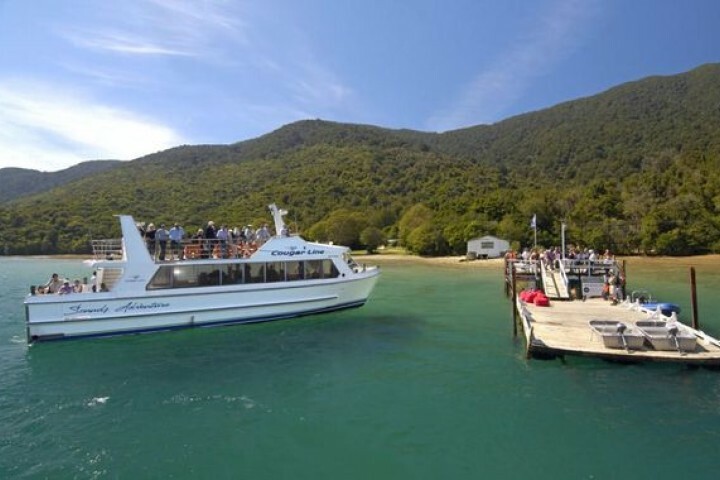 Marlborough Tour Company - leisurely seafood cruise to Torea Bay and a 4-minute shuttle to The Portage. Odyssea Cruise - the exclusive Seafood Odyssea Cruise featuring Regal salmon, Cloudy Bay clams and greenshell mussels accompanied by Marlborough Sauvignon Blanc. Departure - 1.30pm Picton Marina – (check in 1.15pm). Cost: NZ$155 per adult; NZ$59 per child (5-15 years); Children 0-4 years FREE. Water Taxi - 35 minutes. Queen Charlotte Drive 1.25 hours. 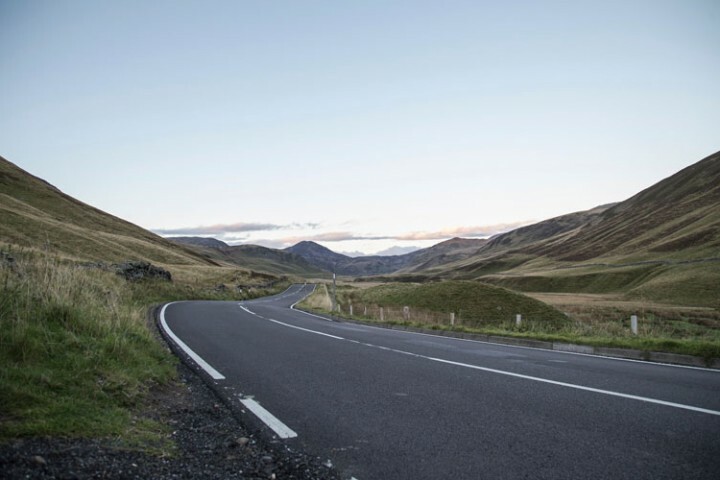 Travel along winding scenic roads providing spectacular views across the Sounds and the plants and trees of the area. The Portage is easily visible from the road. 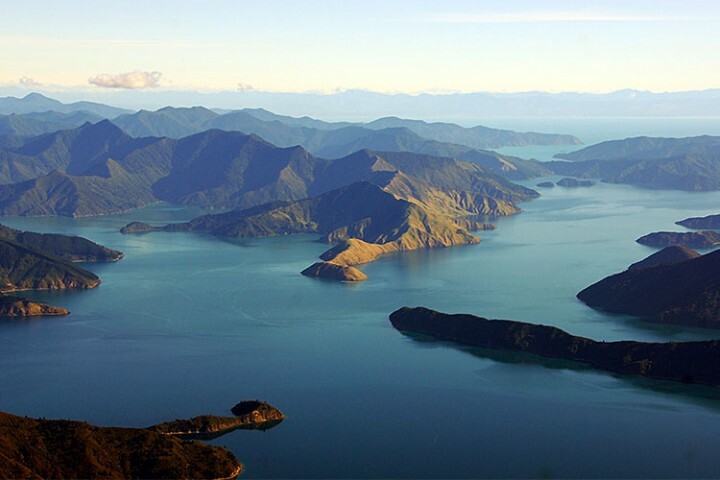 10 minutes from Picton or you can have a longer flight with a bird's eye view of the Sounds then land on the water outside the hotel and taxi to the wharf or the beach. It's around $120 per person for this amazing experience and we can book it for you. 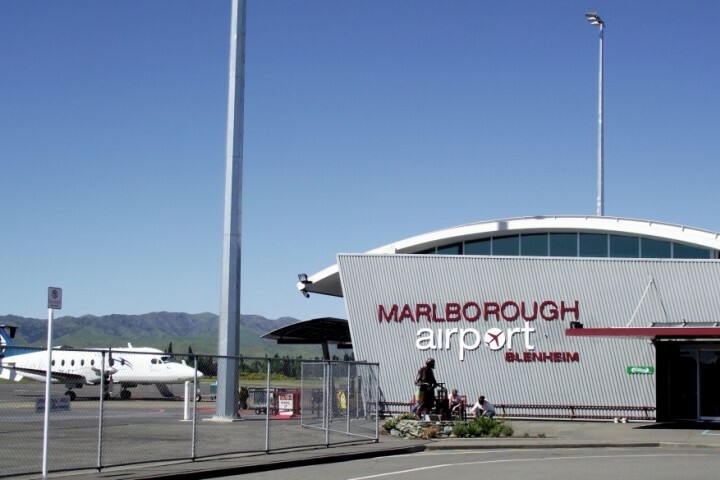 Frequent daily flights from all major New Zealand cities. Only a 20 minute flight from Wellington. Then 20 minutes via road to Picton and 15 minutes by water-taxi and The Portage bus. Regular flights from Wellington by Sounds Air - phone +64(0)3 520 3080. Then 15 minutes by water-taxi and The Portage bus. Daily ferry and fast ferry service to and from Wellington. 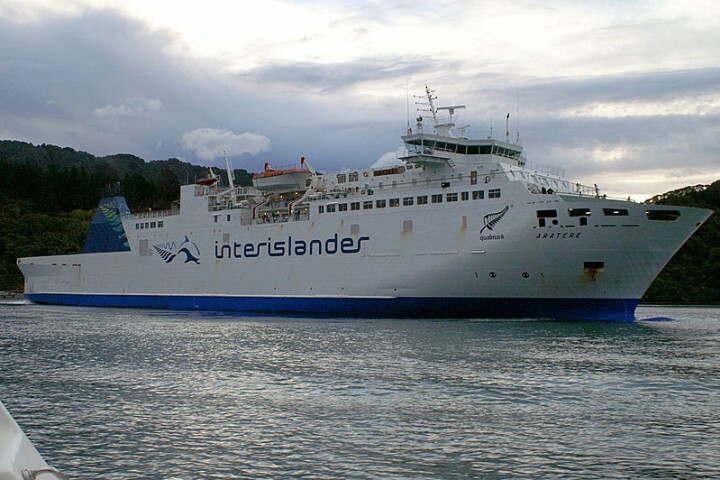 Interislander - 3 hours phone +64(0)4 498 3303. Bluebridge - 3 hours phone + 64 (0)4 471 6188. Then 15 minutes by water taxi and The Portage bus. The Portage Bay Marina is not owned or operated by The Portage.